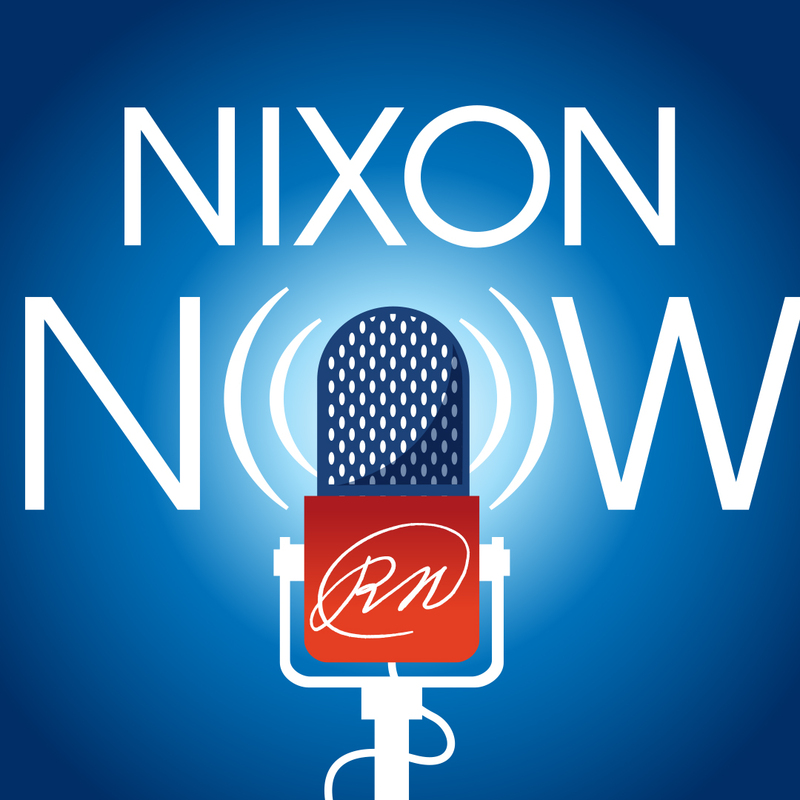 An interview podcast about American and world history during the life and times of President Nixon, and its impact on today’s society. 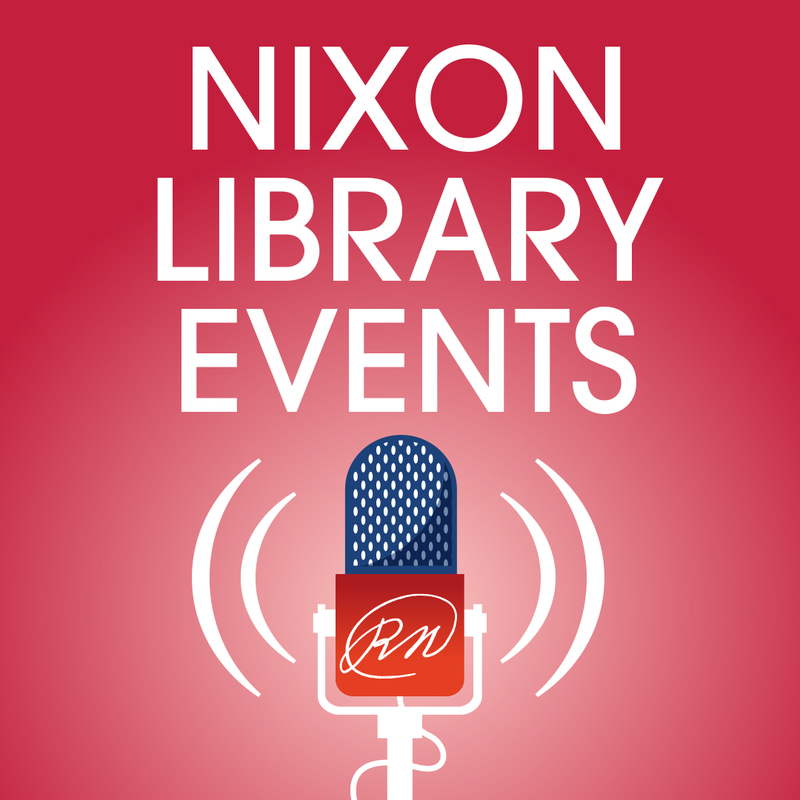 A podcast featuring distinguished speaker events at the Richard Nixon Presidential Library. 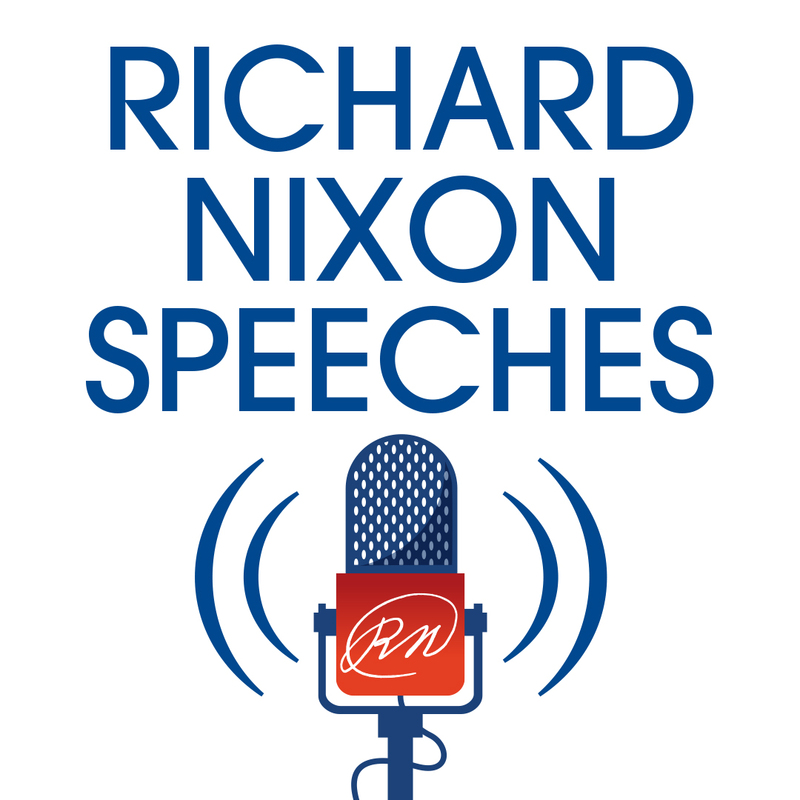 A podcast of Richard Nixon’s speeches and other public statements.